We have three convenient locations for all of your buy here, pay here needs. 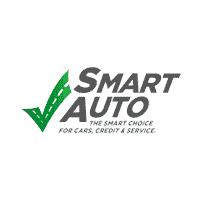 We offer onsite financing at all of our locations, and we report to three major credit bureaus. If you have any questions inquire to your nearest location and one of our knowledgeable staff will be in contact with you shortly. COMING TO SEE US? DO YOU HAVE EVERYTHING YOU WILL NEED?